Online Baglamukhi Puja Chanting 1,25,000 Baglamukhi Main Mantra in 11 days for relief from malefic effects of black magic, instant success in competition and removing enmity problems etc. Online Baglamukhi Puja for Enemies Chanting 27,000 Baglamukhi Main Mantra in 11 days for relief from malefic effects of black magic, instant success in competition and removing enmity problems etc. 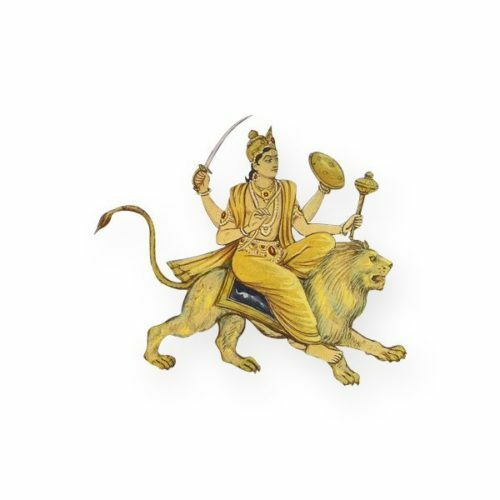 Online Bhairav Puja & Yajna Chanting 27,000 Bhairav Main Mantra in 11 days for relief from malefic effects of Bhairav & removing obstacles, removing black magic or sorcery, and gives success in some specific business ventures, good health, good materialistic gains . 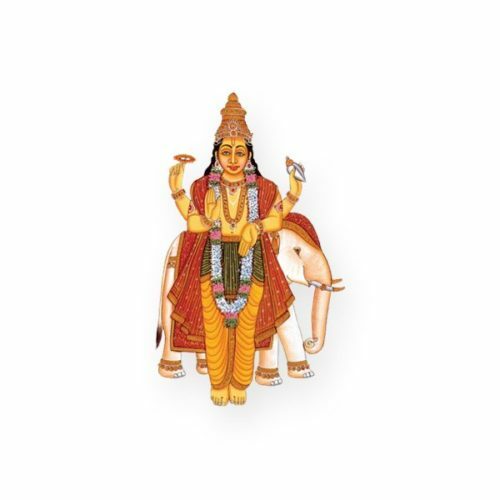 Online Bhuvaneshwari Puja & Yajna Chanting 1,25,000 Bhuvaneshwari Main Mantra in 11 days for Career Building, wisdom related problems and job related problems etc. 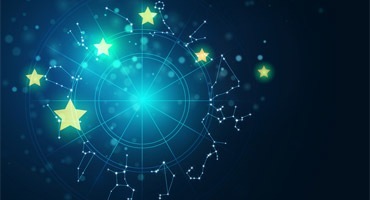 Online Jupiter Puja & Yajna Chanting 27,000 Jupiter Main Mantra in 5 days for relief from malefic effects of Jupiter & removing obstacles in Pregnancy, conceiving related problems and family Obstacles etc. 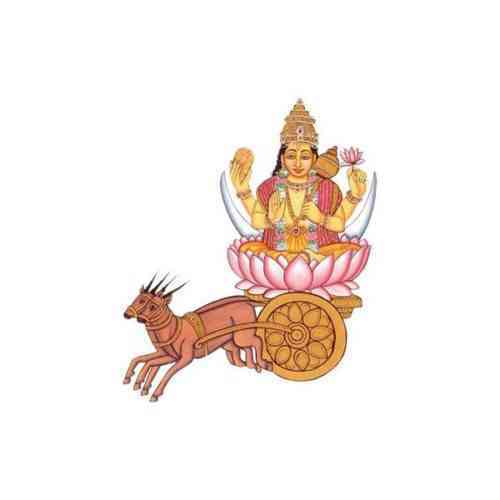 Online Budh Puja & Yajna Chanting 19,000 Budh Main Mantra in 11 days for relief from malefic effects of Budh & removing neurotic anxiety, unstable emotions, and restlessness and improves management skills etc. 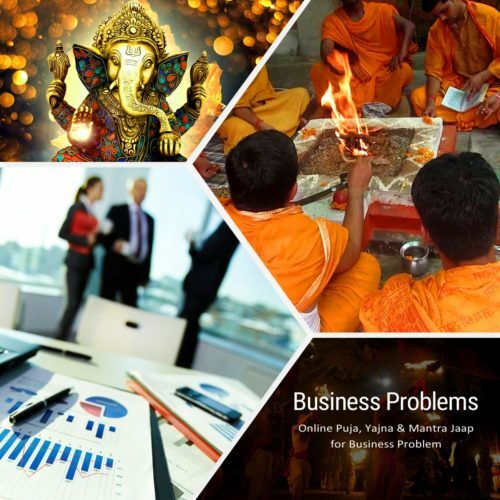 Book Business Problems Puja for Business Related Problems like, Wealth Problems, Money Laundering and Loss of money etc. 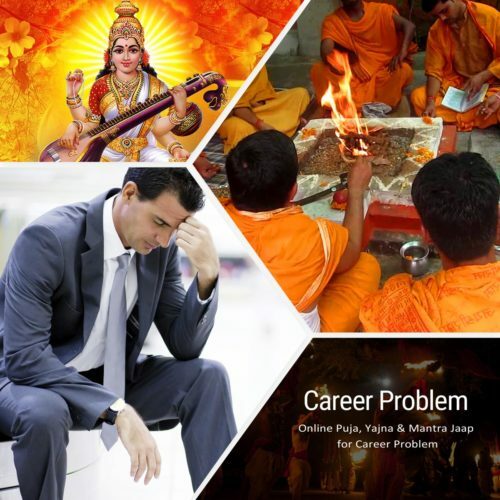 Book Career Problem Puja for Study Related Problems like, Concentration Problem, Job Problem etc. 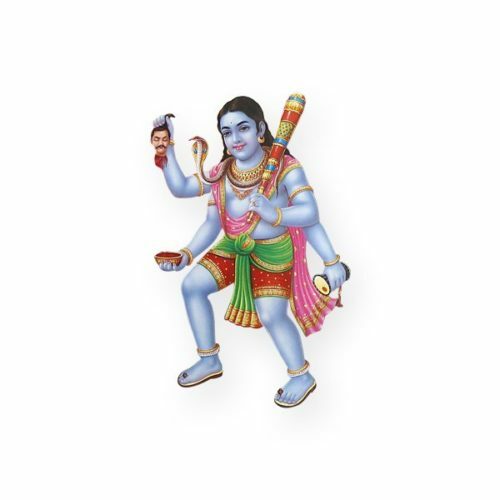 Online Chandra Vedic Puja & Yajna Chanting 11,000 Chandra Graha Beej Mantra in 11 Days for it cures the moon related problems when practiced. It is beneficial for mental peace, tenderness, love and impregnation among women. 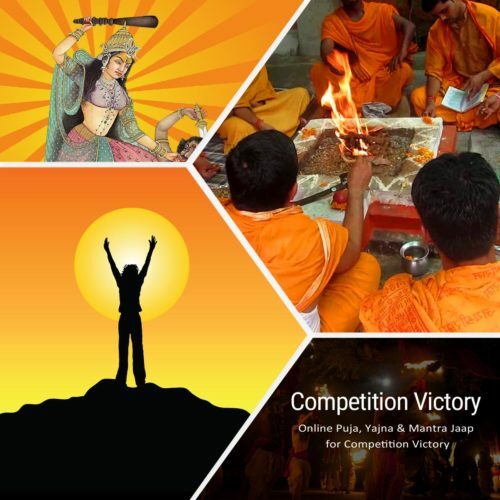 Book Competition Victory Puja for Victory Related Problems like, Interviews, Entrance Test etc. 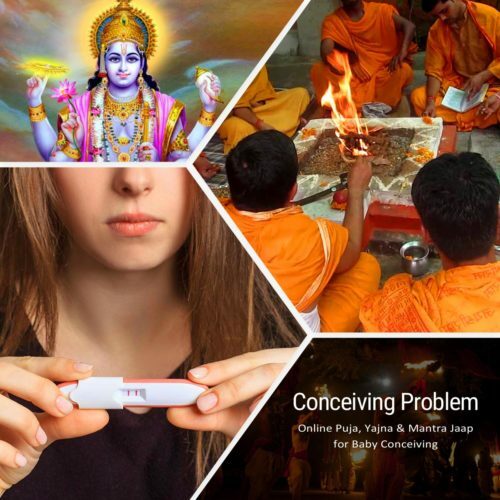 Book Conceiving Problems Puja for Baby Related Problems like, Black Magic Problem, Fertility Problem etc. 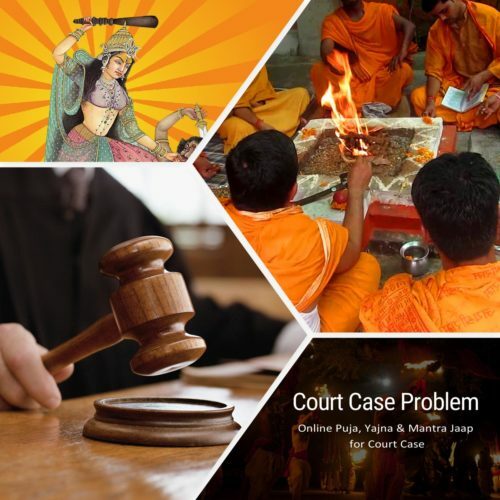 Book Court Case Problems Puja for Court Case Related Problems like, Criminal Cases Problem, Civil Cases Problem etc. 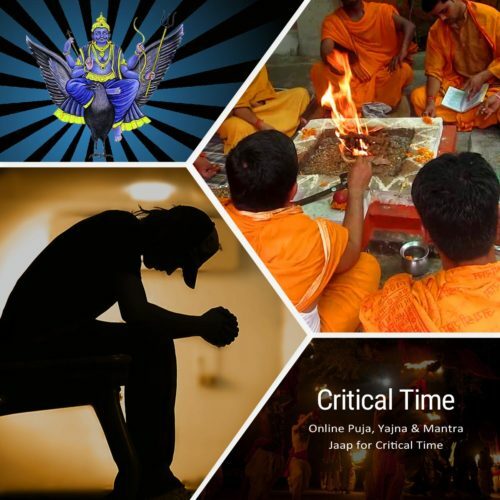 Book Critical Time Puja for Critical Time Related Problems like, Long-Term illness, Lack of money etc. 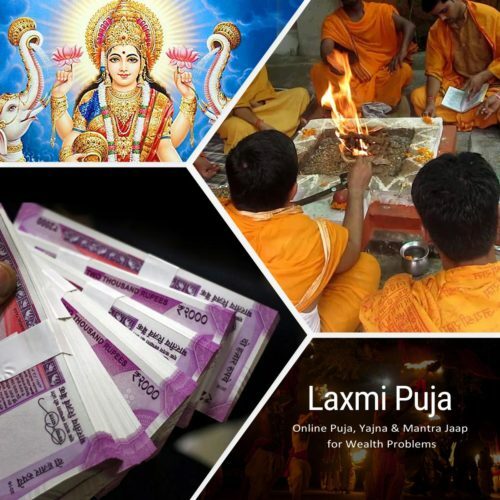 Book Dhan Laxmi Puja for Money Related Problems like, Victory, Success and harmony in Family etc. 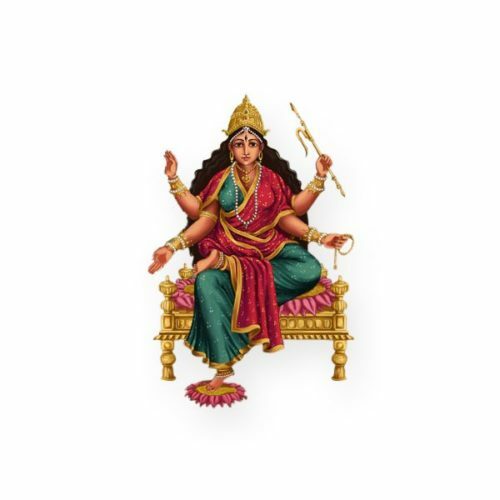 Online Dhumavati Puja & Yajna Chanting 27,000 Dhumawati Main Mantra in 11 days for relief from malefic effects of frustration, inauspicious virtues, worshiping her blesses against Tantra Badha and Enmity Court Cases etc. 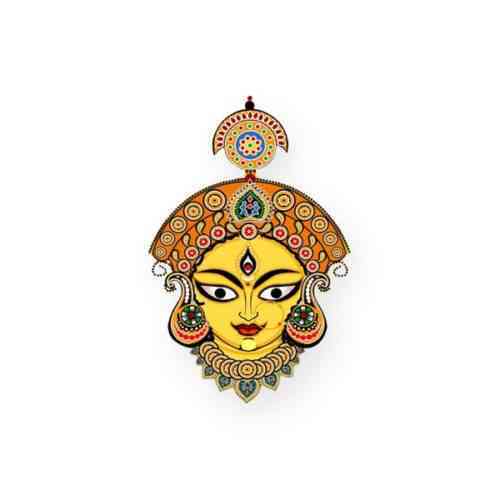 Online Durga Puja & Yajna Chanting 27,000 Durga Main Mantra in 11 days for relief from malefic effects and helps to attain peace and spiritual attainment in life. 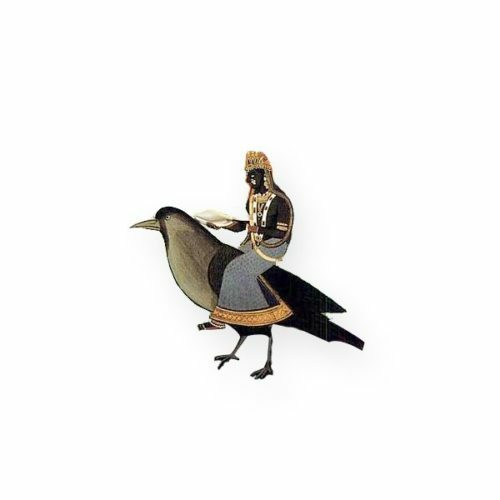 This Yajna is very beneficial for removing imminent danger, court cases, and political prosecution. 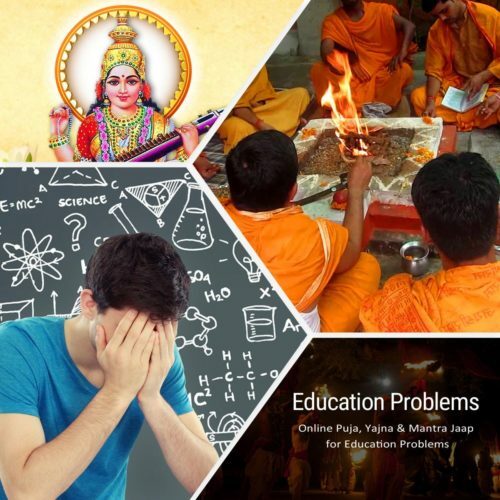 Book Education Problems Puja for Education Related Problems like, Concentration Problems, Stress problem etc. 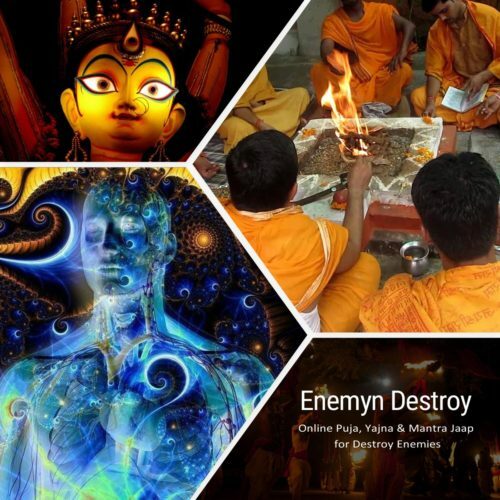 Book Enemy Destroy Puja for Enemy Related Problems like, Jealousy, Competitiveness etc.